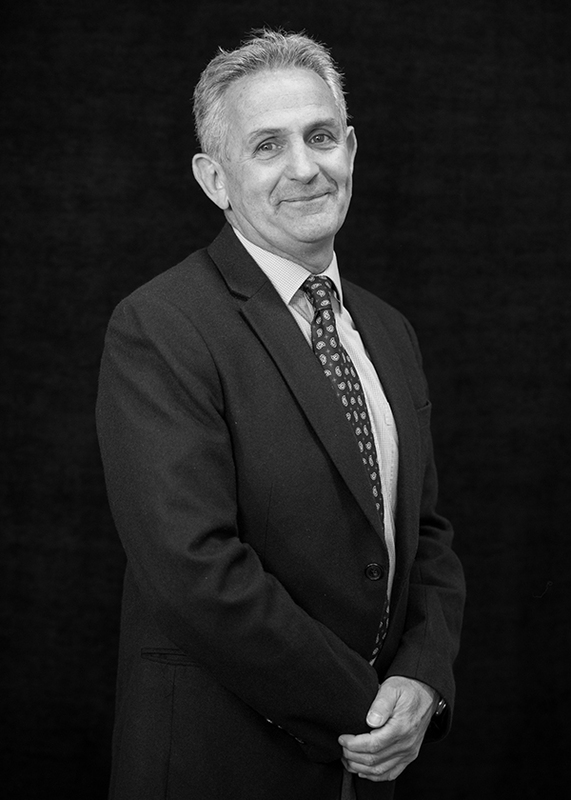 Martin has been part of the firm since 1985 and has a vast amount of experience in property law. He is also the Senior Partner here at Hallmark Hulme. He specialises in both commercial and domestic property matters, as well as residential and commercial development sites. Outside of work, Martin is a Worcester Warriors fan but also supports his home country Wales. He has also assisted in helping a number of sports clubs relocate & develop.